You + This Land = A Great Investment! Nature at its very best describes these 13.39 wooded acres. Lovely views of Bearskin Creek and nice timber are found as you walk and explore your own special parcel of land. Ponded area at shoreline with a small dock offers a great fishing spot. 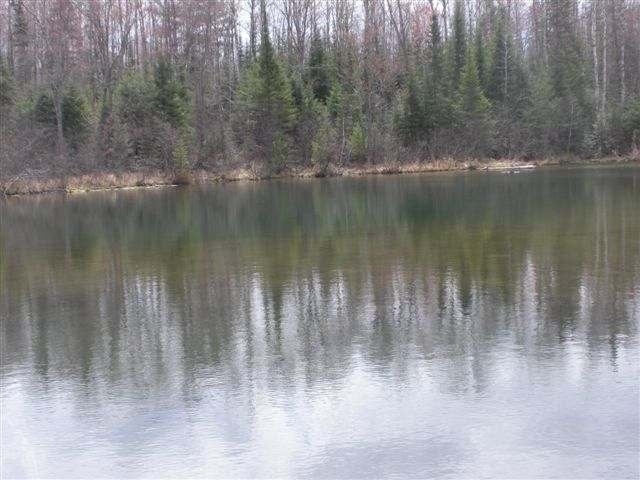 Easy access to Rhinelander, Minocqua, Tomahawk, and Highway 51. State Snowmobiling, Biking and Hiking Trail is just across from Goodnow Springs (great trout fishing). They are not making property like this anymore! !